Women Refreshed at the Well: You're invited to our Open House! 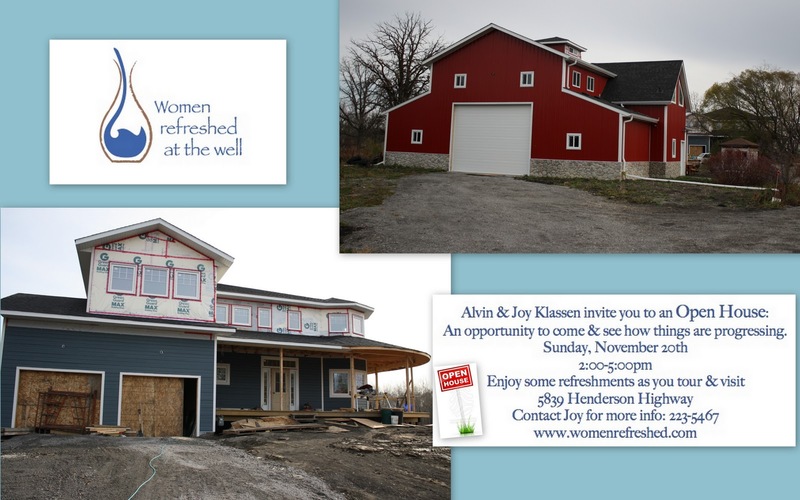 We are having an open house so people can come and see how things are progressing. It is a come & go, and we will have some refreshments for you to enjoy. Come and see us, and bring all your friends!